The Australian Cervical Cancer Foundation (ACCF) works in Australia, and through its Overseas Relief Fund in developing countries, to enhance and protect women’s health. The Australian Cervical Cancer Foundation Health Promotion Charitable Trust works in Australia to eliminate cervical cancer. 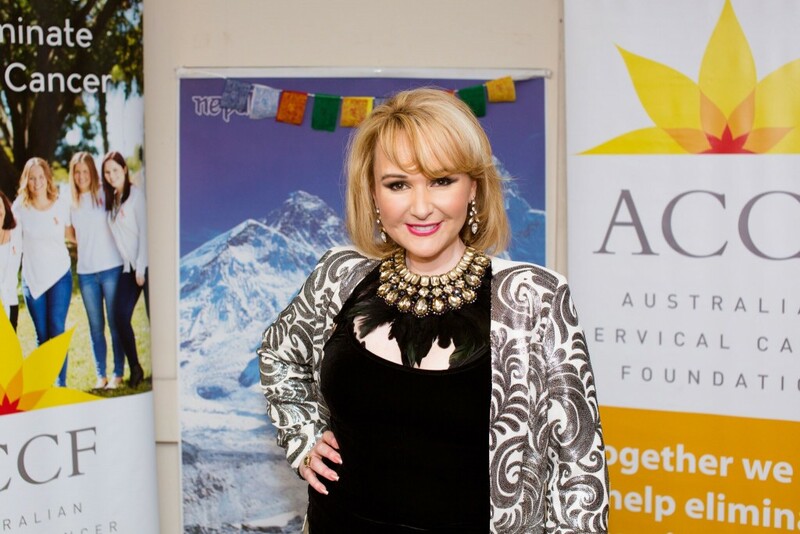 In August 2016 Lisa was proud to accept the role of Ambassador for the ACCF. Lisa was diagnosed with Stage Four Cancer of the Cervix in 2005 and now lives a full and flourishing life. It just made sense to become associated with an organisation such as The Australian Cervical Cancer Foundation (ACCF) who say and think a lot of what I believe about Women’s Health. I absolutely believe that Awareness and Education are the two greatest defences to this hideous disease. ACCF stands out because it is confronting the conversations that society need to have about what’s going on IN THE NETHER REGIONS! I am so excited to be giving back and making a difference in developing countries. 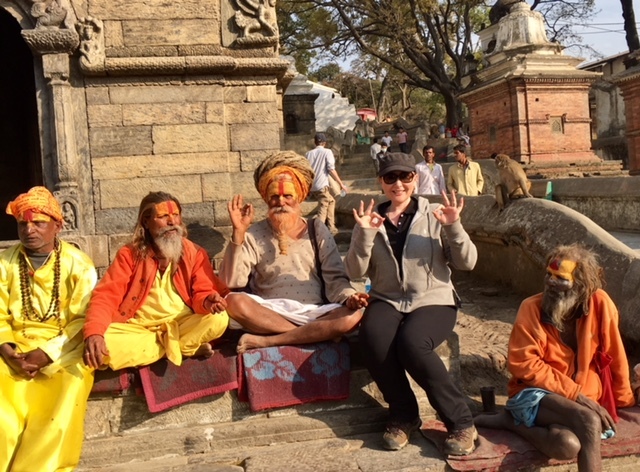 Not only do I get to work with an amazing team while raising awareness and funds, I have the privilege of travelling to Nepal to support local Women’s Health with Vaccines against HPV. The Australian Cervical Cancer Foundation (ACCF) works in Australia and through its Overseas Relief Fund in developing countries to enhance and protect women’s health. ACCF programs help to eliminate cervical cancer through vaccination and screening and also the development of Awareness, Education and Support programs for cervical cancer and its prevention. The ultimate aim is to overcome disadvantage by ensuring that women remain alive and healthy and can contribute to the welfare of their families and their communities. ACCF’s Vision is to protect and enhance women’s health by eliminating cervical cancer and enabling treatment for women with cervical cancer and related health issues, in Australia and in developing countries. Through its programs in support of women’s health and wellbeing, ACCF is committed to improving health and reducing poverty and disadvantage to contribute to sustainable development. ACCF and its program partners have a policy of zero tolerance to fraud and corruption and to family and sexual violence, particularly against women. 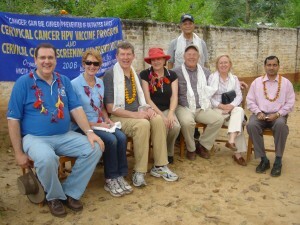 Our Mission is to minimise the incidence and burden of cervical cancer and related women’s health issues: to assist women, their families, and communities by developing and implementing practical and appropriate programs, and by partnering with like-minded governments, organisations, and individuals to achieve health outcomes which reduce marginalisation and contribute to developing stronger communities. 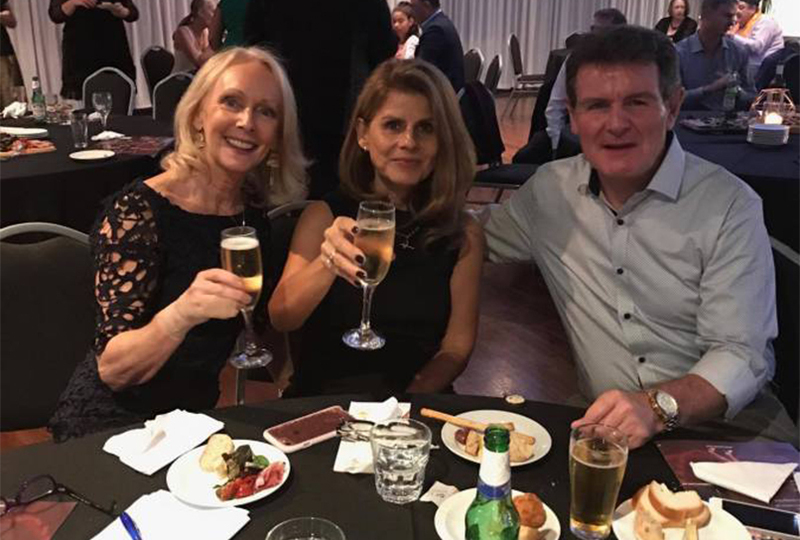 We were a privileged audience attend Lisa’s Soiree last Saturday night at the stunning Riverside Function Centre. 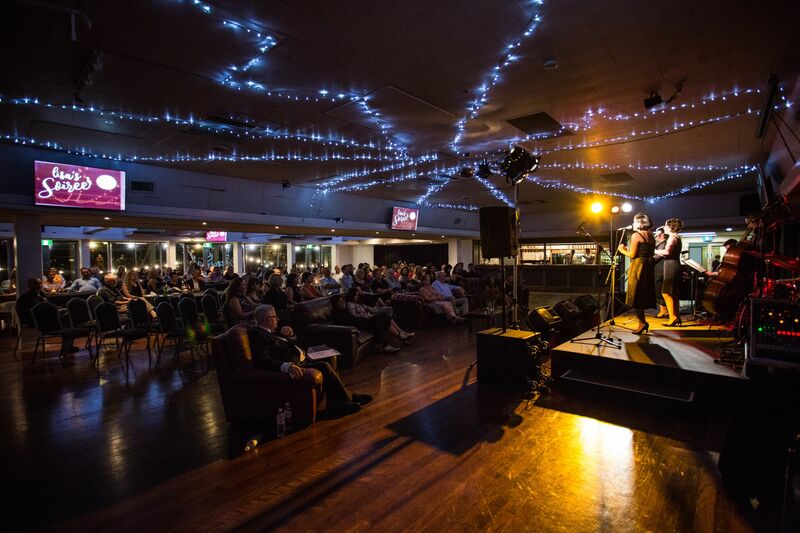 As Walter Williams acknowledged most likely a ‘one off’ night to be entertained by top ranking professional Australian musicians and singers, many who perform internationally. 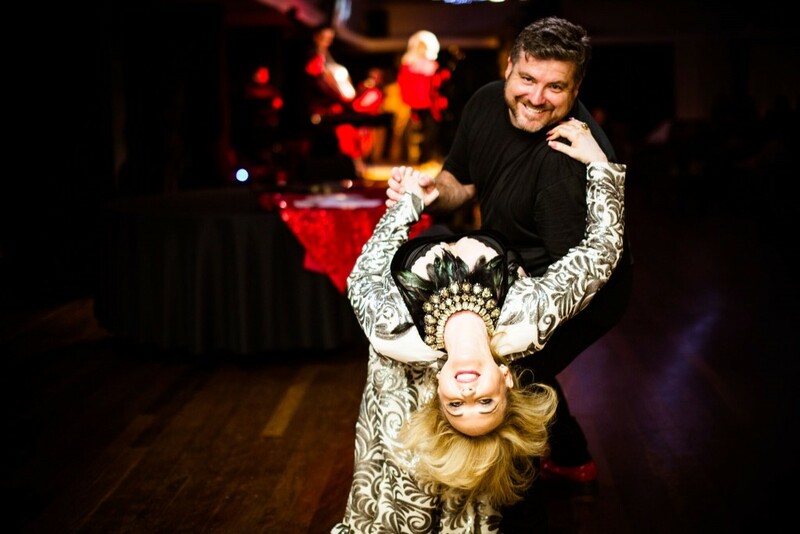 The musicians, photographer and all the behind the scenes support donated their services for their friend, colleague and powerful singer Lisa Lockland-Bell who was raising funds in aid of the Australian Cervical Cancer Foundation – Lisa herself once a sufferer. My friends couldn’t believe what they were seeing with the level of professional entertainment. Suzie G has worked with Il Divo and other top stars, another singer Greg Moore was with the Ten Tenors, Lisa Lockland-Bell’s voice was amazing, Kitty Kats superb Acapella singers, looked and were hot on stage, plus more & more. My highlight was final act young Sheldon Hernandez, he was on 2016 X Factor and Lisa has been coaching him. He bought a number of us to tears with his unique pure voice and he is such a lovely humble young man. I met his parents and can see why he is as he is. The Kitty Kats asked if anyone could play the spoons and would you believe it a woman sitting on my table called out “I do” (we thought she was kidding) consequently grabbed some spoons from the kitchen and played on stage with them. Everyone felt same way about the entire evening and cannot wait to attend the next one! The proceeds are to go towards the ACCF Hearts for Health Campaign where Lisa and her husband are about to trek Nepal and provide support for women in need of medical assistance there.